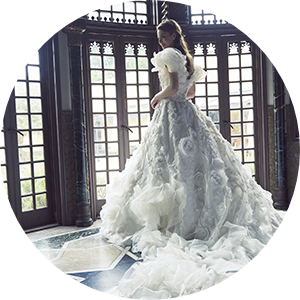 Over 700,000 brides have embarked on their happy journeys in Yumi Katsura dresses in Japan, the U.S., Europe, China, and Southeast Asia. Every dress by Yumi Katsura is designed and crafted based on “Four Aesthetics” cultivated through 52 years of wedding dress design to spread happiness and fulfill the dreams of people everywhere. Fashion changes with the times but “style” never will. 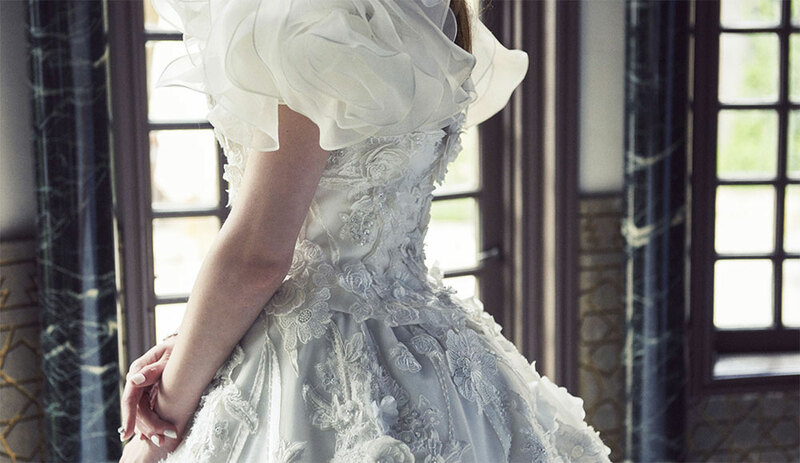 Yumi Katsura’s style comes from the “Four Aesthetics,” a magic formula of design principles that bring out the individual beauty of every bride. The dresses of the signature Yumi Line have consistently fascinated brides as “magic” gowns that express every body type in ideal proportions. 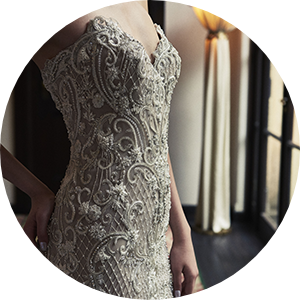 A Yumi Katsura dress is designed for excellent fit and comfort to dramatically highlight every movement of the bride. Dramatic, elegant design is the defining value of a Yumi Katsura dress. A design that arrests the eye with different expressions from every angle, empowers the bride with perfect assurance, and makes lasting impressions on wedding guests. 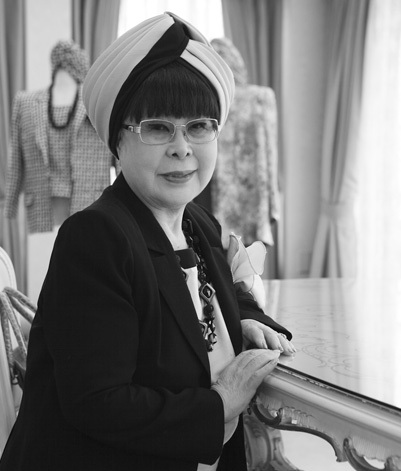 Yumi Katsura insists on the finest fabrics and materials in the world. The best bride deserves nothing less. 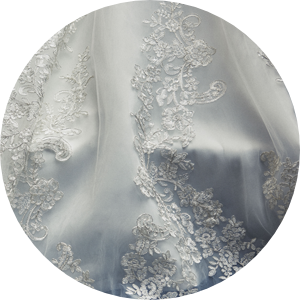 The fabric must impress up close and adorn the bride in an attractive glow from afar. Yumi Katsura is always seeking out new materials for the best dresses. Delicate technique down to details like cutwork, embroidery, and pleats augments the bride’s style and wows the guests with lasting impressions of beauty. 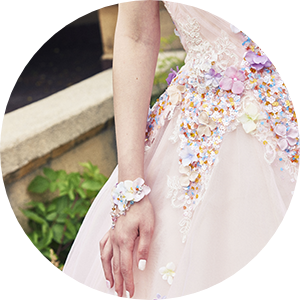 A dress that takes three to twelve months of time and effort to finish, chock full of love and dreams. Bringing the “Yumi Katsura” brand to the world. The four designers on our creative team pool their energies to create first-in-a-lifetime dresses and inspiration for the world. 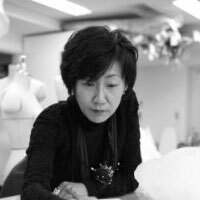 I know of no other dress brand that share’s Yumi Katsura commitment to producing the best couture dresses using strict techniques and rigorously selected materials. I will continue creating rental dresses attuned to Yumi Katsura’s concepts to promise customers the choice of one-and-only dresses for them. Our dresses for sale are designed to strike customers as never-before-witnessed creations they want to wear from the instant they see them. As I designer I will always stay true to Yumi Katsura’s principles, especially her commitment to presenting the bride in full splendor in 360 degrees. The traditions and innovations that Yumi so often describes include her belief that hybrids of different forms and values can generate things entirely new. I will work with technical experts and new materials harder than ever to produce unique Yumi Katsura accessories. My current focus is to promote my accessories from supporting players to the main role. 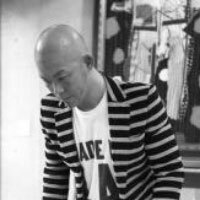 Yumi urged me to revive the wonders of Yuzen, the traditional Japanese dyeing technique, in the context of modern fashion. 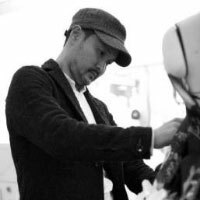 Inspired by the idea, I decided to join the design team from the Yumi Katsura Haute Couture Collection in Paris in 2013. I continue to design wonderful Yuzen essences that become wearable in scenes of everyday life.